Train Wreck cannabis seeds are derived from the clone-only strain of the same name from Arcata, California. This strain is a top draw classic and a super potent strain with hard-hitting effects. Train Wreck Feminised Cannabis Seeds finishes in 9 weeks and has creeping growth making it very suitable for SCROG. Blue Dream is a cross of Blueberry and Haze cannabis seeds, the results are an incredibly fruity and..
AK47 Automatic marijuana seeds are the epic results of crossing the original AK47 with a Lowryder #2..
Mazar marijuana seeds are one of the most grounded and best assortments at any point originally made..
AK47 cannabis seeds have won many competitions and gained more than eight awards including second pr.. 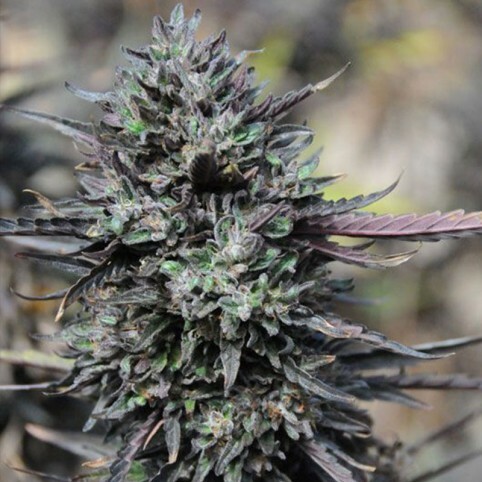 Amnesia cannabis seeds first exploded onto the Amsterdam Coffee Shop scene back in the late 2000’s, ..
Blueberry cannabis seeds are predominantly an Indica strain and a classic variety dating back to the..
For phenomenal outcomes and solid execution, Early Skunk cannabis seeds could qualify as the best al..